Digitimes has suggested that the Zenbo is being targeted for a Holiday shopping season release date this year, 2016. According to that report, Asus was hoping for a September release date, with November being about the latest release date in order to get in on holiday shopping. 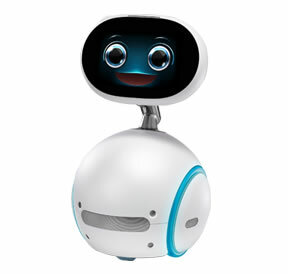 Now we are reading an article from Taipei Times that questions a 2016 release for Zenbo. In their article, they state that “No release date has been announced”. True, there has been no official statements by Asus. They go on to say that Jonney Shih, Asus Chairman, told reporters on the sidelines of the event that Zenbo might not make it into retail before the end of year. According to Taipei Times, Shih is quoted as saying, “still work to do and some adjustments to make”. Up in the air best describes the current situation. I’m sure based on the overwhelming response to Zenbo, Asus is going to put even more resources into getting the kinks worked out so that they can get a 2016 release into retail. Stay tuned, this story is only developing from here.